Last week, a [paper] was published that described some fossil poops. That’s right, poops! 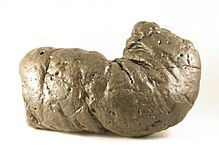 When a poop fossilizes, it’s called a coprolite (‘copro’ for poop and ‘lite’ for stone). These coprolites came from Grand Staircase-Escalante National Monument in Utah and they date back to around 76-74 million years ago. The coprolites contain decayed wood bits that had been chewed up before swallowing. Of the dinosaurs known from this area and time, it is most likely that hadrosaurs were responsible for creating the poops. Hadrosaurs have specialized teeth that are really good at crushing and breaking tough vegetation to make it easier to digest. Instead of having a single row of teeth, hadrosaurs unite dozens of teeth into a thick collection of teeth (called a dental battery). All of the teeth work together to create a large, flat surface for grinding. A dental battery with one tooth outlined in white. At the top of the battery, there is a flat surface for grinding. Photo by V. Williams. The hadrosaur coprolites had more than just plants and decayed wood, though. They also contained bits of crab shell! And it wasn’t only 1 coprolite that had crab shell in it. Several different coprolites from different areas and different times had crab shell in them. This means that it wasn’t an accidental swallowing of a crab, but rather, that the hadrosaurs were eating them on purpose. 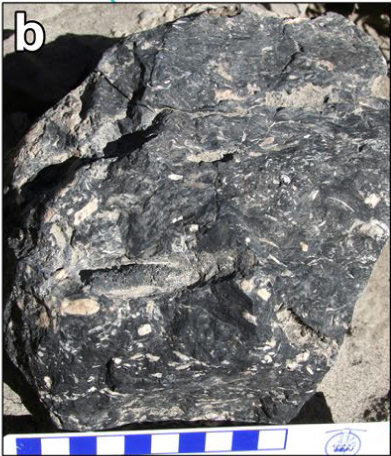 Figure 2b from the article showing the coprolite. How can we be so sure though? We know how wide a hadrosaur mouth was and we know how big the crabs were. It turns out, the crabs would have taken up a large portion (20-60%) of the hadrosaur’s mouth! If the dinosaur didn’t want to eat the crab, it would have noticed it and spit it out. 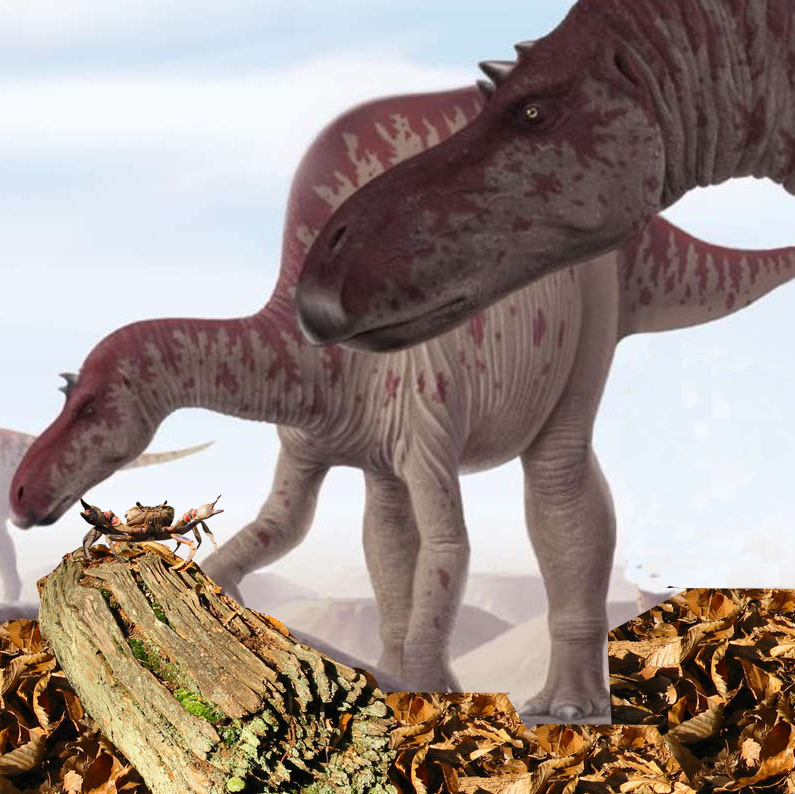 The authors think that during times where plant matter was harder to find, these dinosaurs would eat the decaying logs that crabs also ate. As the dinosaurs munched away on the wood, they’d eat the crabs as well, providing a good source of protein. My own reconstruction of a hadrosaur, Maiasaura finding a crab. Drawing found on Pinterest. Log photo by C. Perrin. Crab photo by The Daily Dot. This study shows us that even though we think teeth are specialized for one type of food, animals might eat a larger variety of items that we thought.